This stylish family hatchback has some fierce competition in the form of Ford's Focus and the Volkswagen Golf. However, with its good looks, well-equipped interior and solid range of engines it manages to more than hold its own. 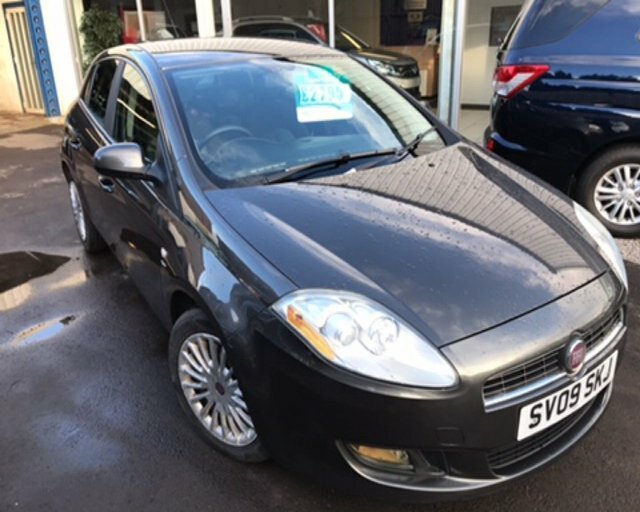 Here at Klic Cars limited you'll find a great selection of quality used cars and attractive deals on used Fiat Bravo models for sale in Dumfries. Why not find out more about our latest stock by contacting a member of our friendly and knowledgeable showroom team or by paying a visit to the forecourt in person. It's also simple to organise a test drive in the vehicle of your choice.